Rocky Mountain Auto Works in Sacramento is proud to offer Viper, Prestige and Omega security alarms, from the most basic to the most sophisticated. All of our car alarms and security systems feature dash-mounted LEDs and remote transmitters, and are programmable for active or passive arming. Rocky Mountain Auto Works can install Pursuit’s Stolen Vehicle Recovery (SVR) System, a universal vehicle tracking solution to monitor your car 24/7, offering incredible car theft protection. Some features include real-time mapping of your vehicle location, speed and directions, selectable excessive speed alert, vehicle locator, vehicle low battery alert, and vehicle power door locks. 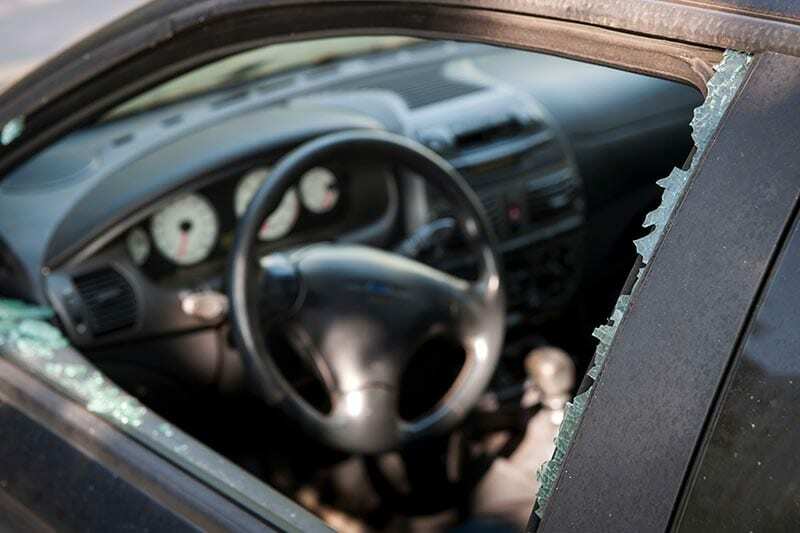 A vehicle is stolen every 45 seconds. 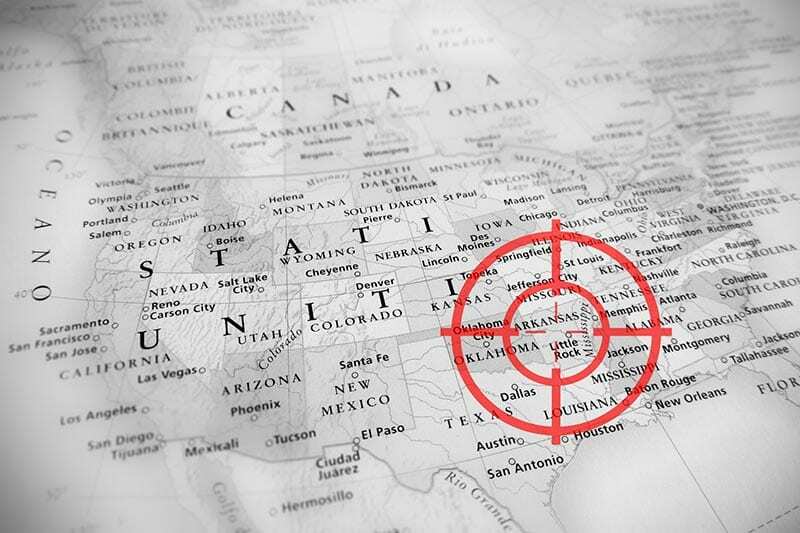 With Pursuit’s SVR System and its 24/7 recovery call center, you can help law enforcement locate your car across the continent, tracking your car online or on your mobile phone. Pursuit’s SVR System can also put a parent’s mind at ease by monitoring a car that their child is traveling in. You can even save money on your insurance coverage once the SVR System is installed. In addition to car alarms and security systems, Rocky Mountain Auto Works offers Viper and Prestige remote starters and keyless entry systems for enhanced convenience. In inclement weather or when your hands are full of groceries, packages or kids, a keyless entry system with remote start capabilities will make daily routines much easier. 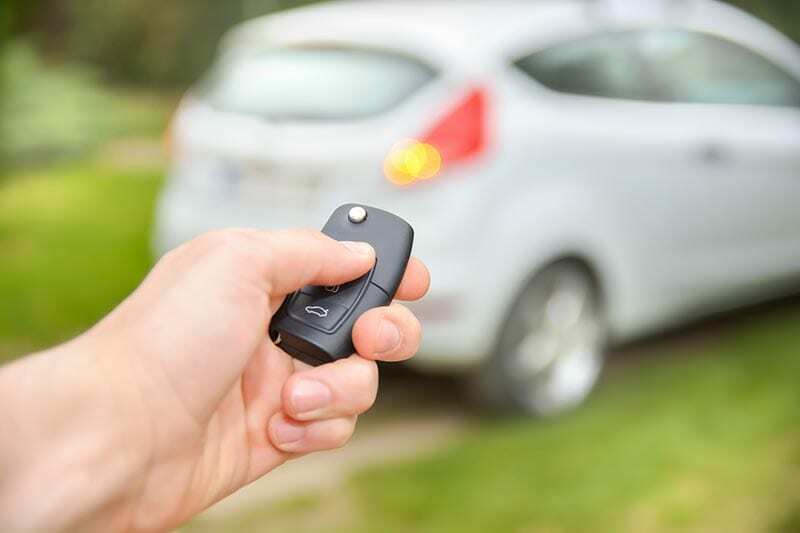 While some remote start/keyless entry systems perform basic engine start and door unlock commands, others do much more. All of our remote starts can give you the interior temperature of your vehicle at all times. You can control your air conditioning and heating remotely, roll down windows, vent a sunroof, and open your trunk. Rocky Mountain Auto Works also offers Car Link which starts and/or locks and unlocks your vehicle virtually anywhere in the world, right from your smartphone.